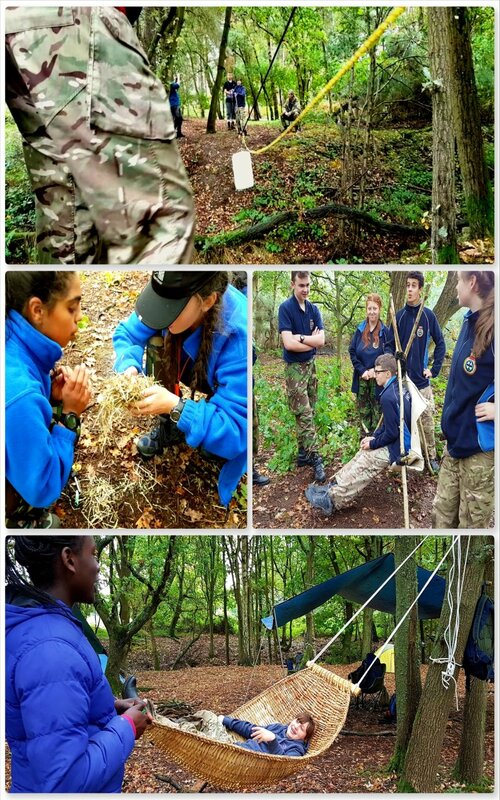 Unlike the Saturday where navigation skills were the focus the Sunday at Chosin Cup is all about testing the cadets skills such as teamwork, ropework, first aid and archery – to name just a few (there will be a further post on the Endurance Race). After a short briefing the cadets were sent out in their teams to various stances set out in and around the woods earlier that morning. 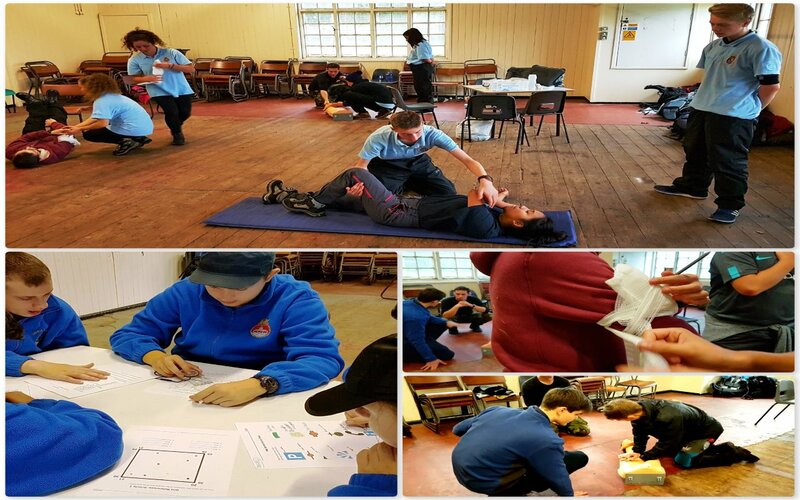 Being Sea Cadets a weekend without testing their Seamanship skills in some way would not be proper so they soon found themselves having to construct a pulley system to transport water across a ‘raging river!!‘. 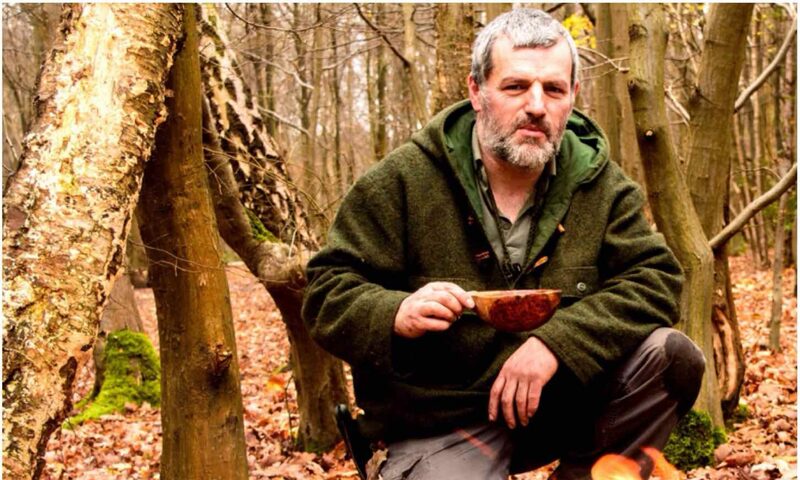 Bushcraft is a key part of their training now so their firelighting and pioneering skills were also tested however there was always time to take a few minutes’out‘ on the hammock. 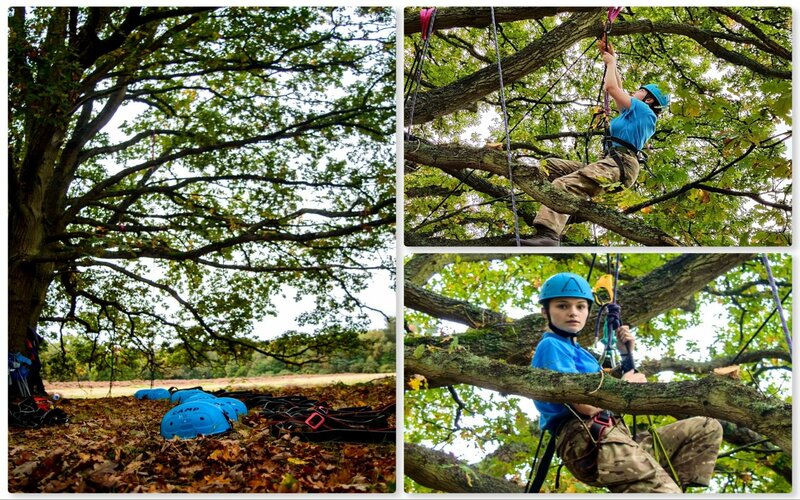 Our adventure training boss Ben McDonald had organised for a mobile climbing wall to turn up that morning. I have no idea how they scored this event however the cadets were up and down it like yoyo’s. A couple of challenges they faced involved climbing in pairs carrying a ball between them and making the climb blindfolded – both more difficult than you would think. 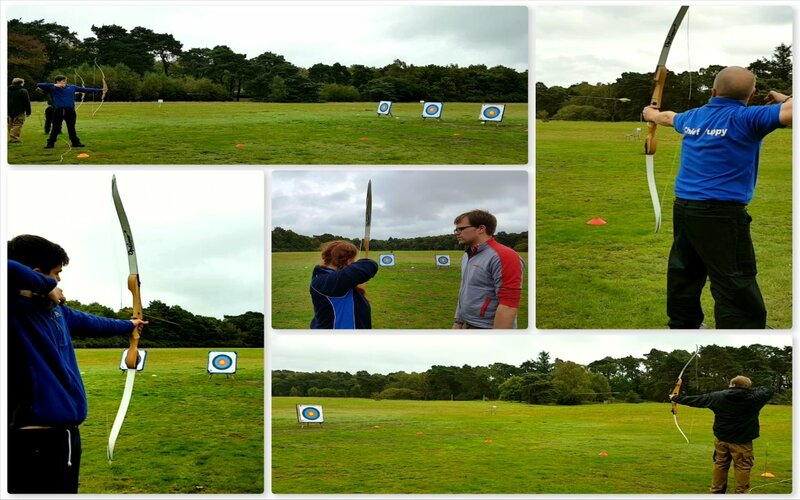 A favourite of mine is archery. This year our archery instructor Jacob brought along his Area kit so my poor bows could have a year off (I broke one a year ago so glad we have new kit). 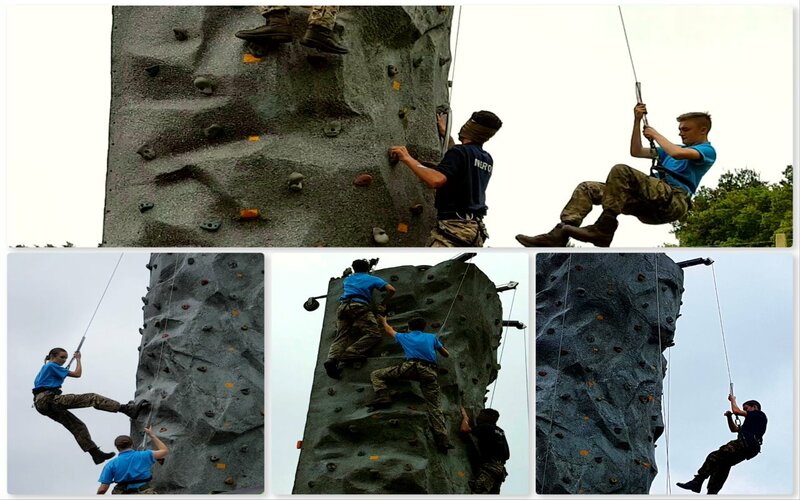 It proved a ‘hit‘ with both the cadets and staff and even the visiting VIP’s had a bash. Perry and Deano spent the morning running the tree climbing stance. 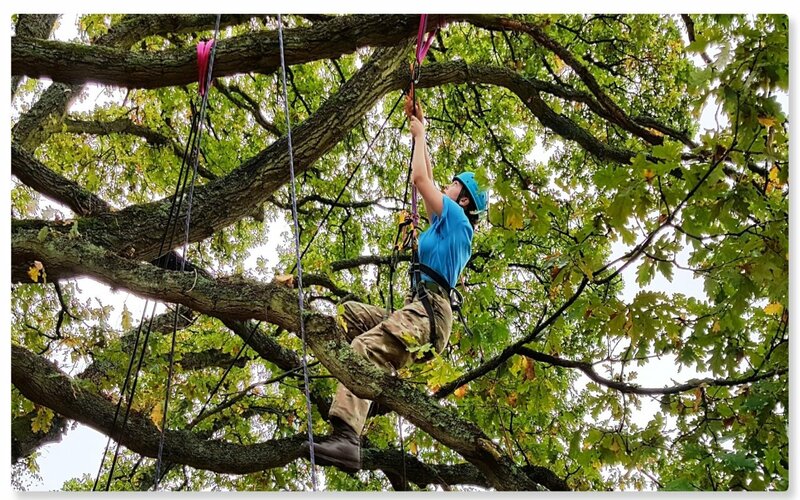 The cadets had to use ascending devices to climb up into the big old oak tree. This was done to varying degrees of success as it can be difficult if you do not get the knack right. 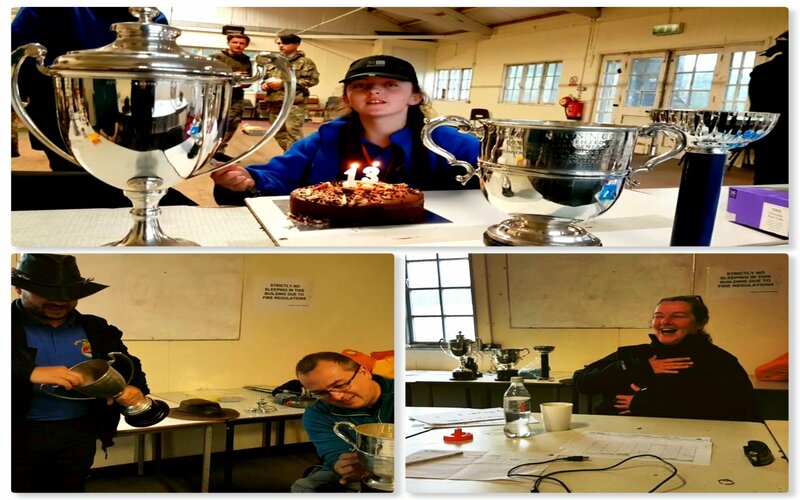 We had a birthday that weekend – Frankie Mae Edwards turned 13 on the weekend and the cadets had brought her along a cake to celebrate. Needless to say the staff did not get to see much of the cake – thankfully I missed out on all that polishing – well done Cliff and Dave – vary shiny job. The one activity missing from this post is the Endurance Race – that deserves a post all of its own which will follow after this. Soon it was time for the awards and we all paraded in the massive troop shelter on the training area. 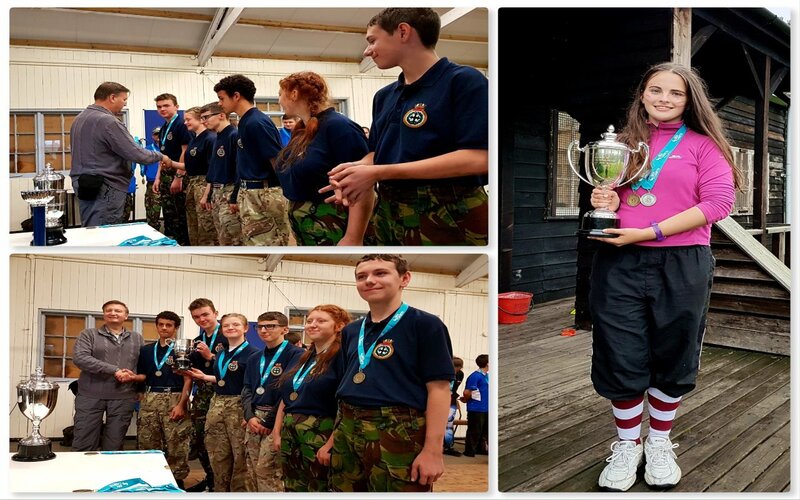 Enfield unit came 3rd, Sunbury & Walton unit came second and Poole unit won the visitors trophy. First place went to Merton unit and the Team leader trophy went to Niamh Kelly. 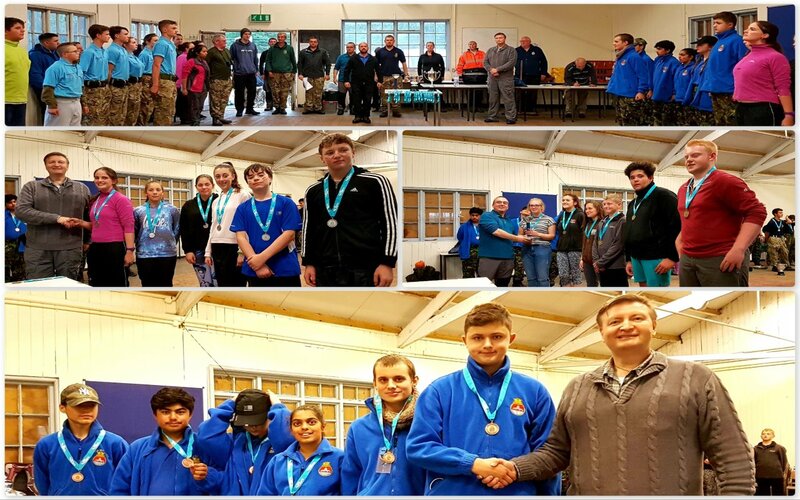 Well done to everyone – cadets and staff for taking part in what was a great weekend. I compiled another short video of the day. Next up will be the post on the Endurance Race.